If you would like to be a vendor in our 2020 show, please complete the following form below. We will be updating this page as more information for our 2020 show comes available. Remember; the early bird gets the worm. Don’t miss out and be sure to check back regularly for updates! I am a KPBA Member. I am not a KPBA Member. I am interested in KPBA Membership and the discounts that it applies to my Home Show reservation. I'm not sure yet but I definitely am reserving a spot! I'm not sure yet, please check with me again later. If we run the video display again, would you like us to air an ad or commercial for you throughout the Home Show in the arena? * No thank you.Yes! Please send me more information! 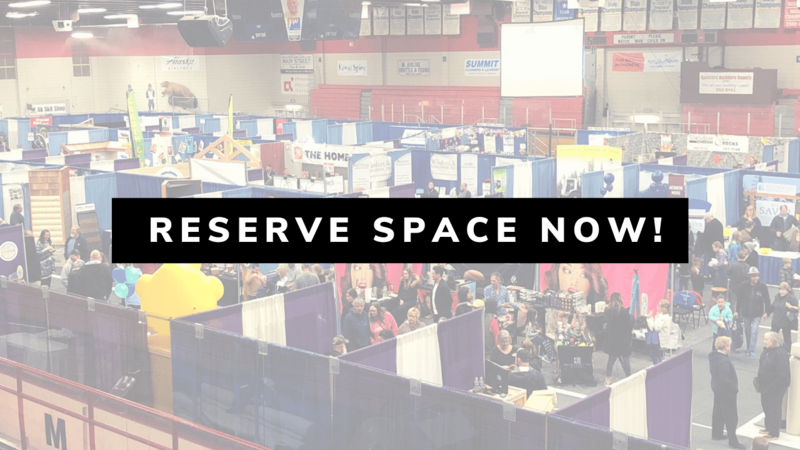 Are you interested in being a sponsor of our 2020 Home Show? We can contact you with our sponsorship opportunities. Yes - please contact me so we can build my sponsorship opportunity!